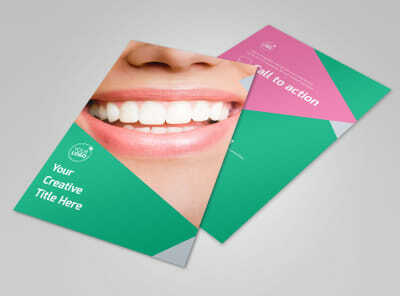 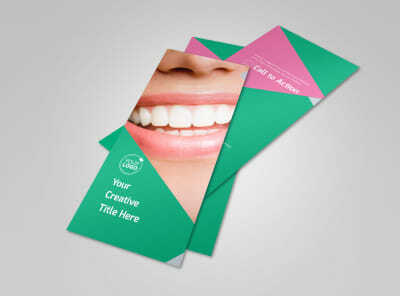 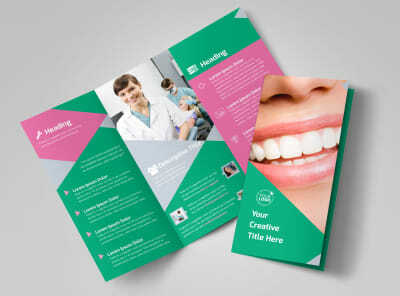 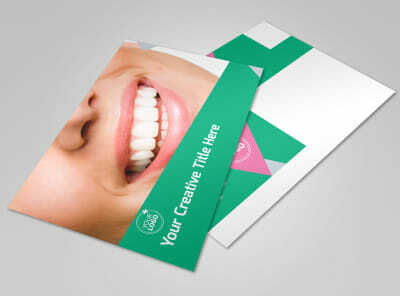 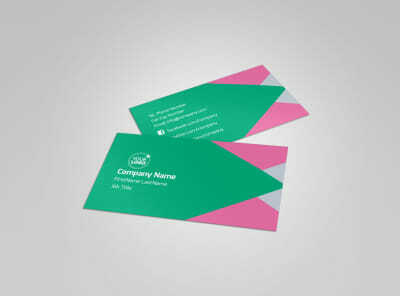 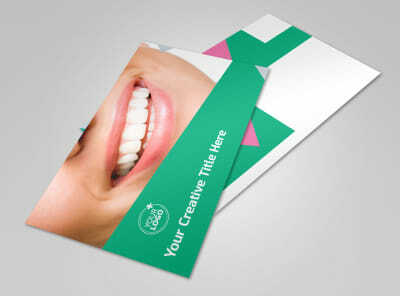 Customize our Dental Surgery Center Brochure Template and more! 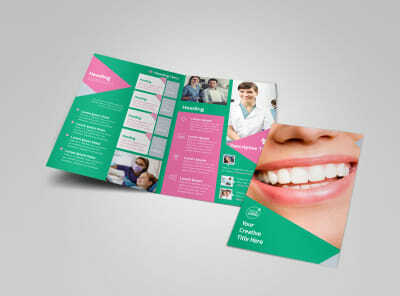 Allay the fears of surgery patients with dental surgery center brochures detailing everything from staff profiles and expertise to common questions patients have about their procedures. 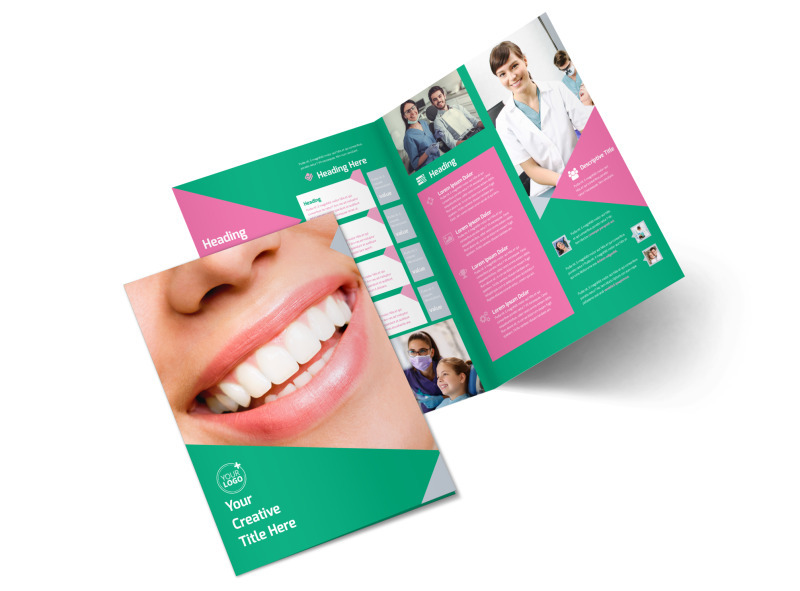 Select a bifold or trifold layout, add custom touches like text and photos, and then hone your design to perfection in minutes with our online editor.